Looking at the subjects of courage and character through the life of Jonathan. Samuel is a key figure in the Bible because he is a prophet — he represents the voice of God to people. He foreshadows David in the same way that John the Baptist foreshadows Christ: he prepares the way for the true King. 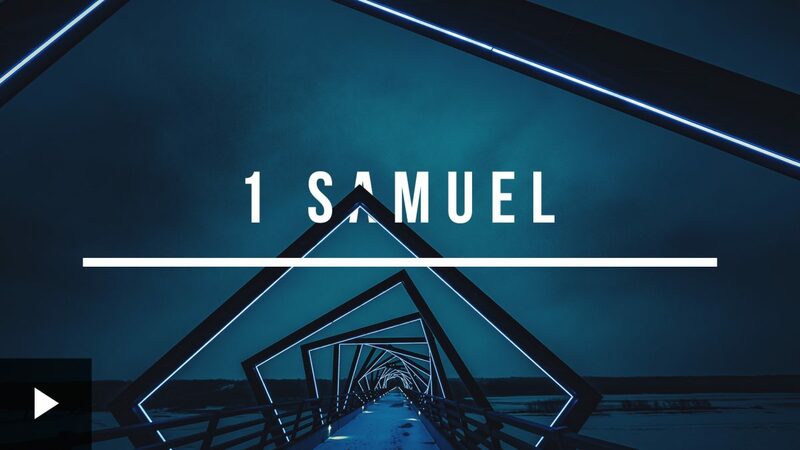 We’re starting a six week series on 1 Samuel. The book is a 3000 year old story of how Israel transformed from numerous tribes into one united kingdom. In this talk we summarise the entire book.